A lot of people that are unfortunate to suffer allergies automatically presume they shouldn’t have a pet, but good news…this isn’t so! 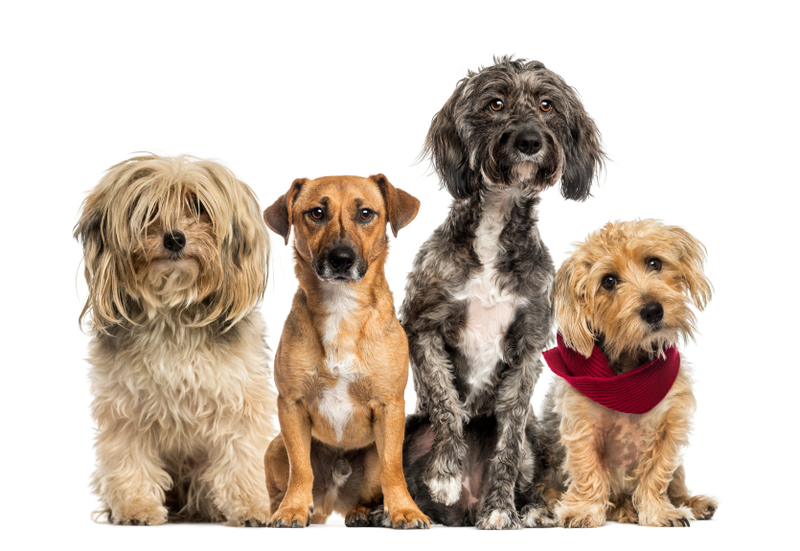 According to The Dog Guide, there are lots of fantastic breeds of dogs out there that can be great companions for even the most sniffly of people. It’s also suggested that children who grow up with dogs are less likely to suffer allergies, so if you don’t want your kids to grow up with allergies like yours, give them a fighting chance and get yourself a dog. 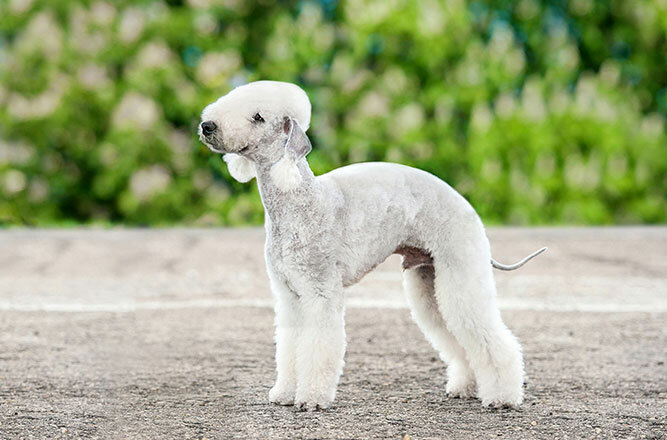 Poodles are often promoted as hypoallergenic dogs and while we’ve established that no dogs are completely hypoallergenic, poodles are pretty close. Poodles come in three different sizes – Toy, Miniature and Standard. 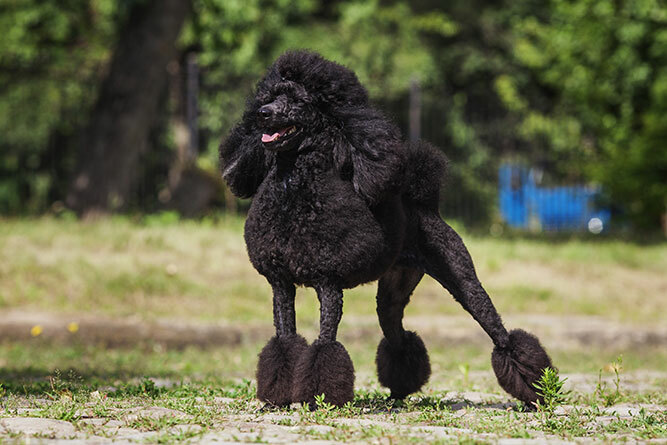 A multifaceted breed, poodles are excellent retrievers and hunting dogs and excel in almost every dog sport in the book. Standard poodles are good family dogs, while Toys and Minis need a bit of extra care when around overly excited small hands. All three types are highly intelligent and learn commands easily. What makes poodles great for those with allergies is that poodles have hair as opposed to fur. This hair is non-shedding and will require grooming every 6-8 weeks. Find out more about this lovely breed here. Developed in England as a ratting dog, Yorkshire Terriers are a toy breed that make an excellent family dog. Rarely weighing more than 7 lbs and with no undercoat, yorkies are low-shedding and great for a lap cuddle. Their hair will continue to grow until you cut it, so it’s up to you how long they wear their hair. Many owners choose very short clips to keep grooming to a minimum. 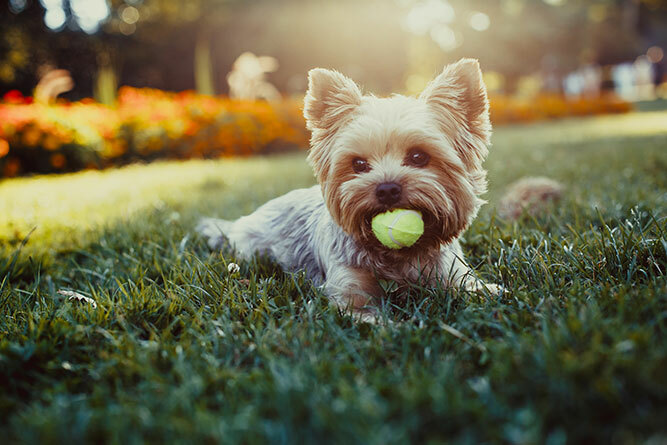 Yorkies are fiery, energetic little dogs that may bark at strangers and won’t back down from a good play with larger breeds – they forget how little they are! 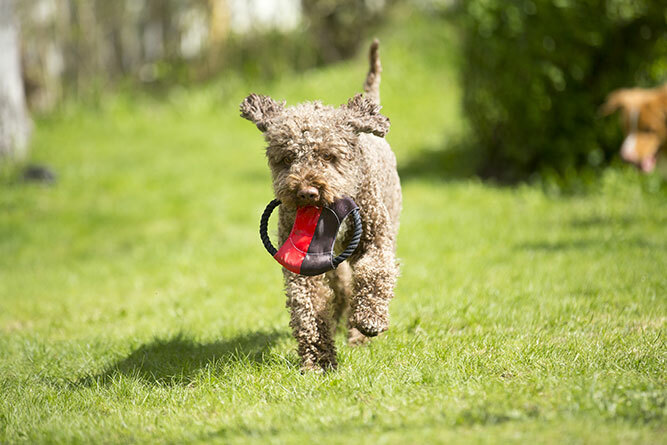 A handsome breed with a curly coat, Lagotto Romagnolo come from Italy and is the only dog that’s specifically bred to hunt truffles. Highly intelligent and quick to train, romagnolos get along well with other dogs when socialised from an early age and are great with children. Excellent swimmers, they’re an ideal medium-size dog if you live near water. The Bichon Frise, meaning “Curly Lap Dog”, is a popular French toy breed that ranges in size from 7-12 lbs. Bichons are all white with non-shedding hair, however, they require constant grooming to ensure coats stay clean and well maintained. Cleanliness is important in the Bichon Frise, as this breed is prone to skin issues caused by tangles, mats and dirt build up. The Bichon Frise is a companion dog that fits in well with others. If you have young children or other pets, this breed is a great option. 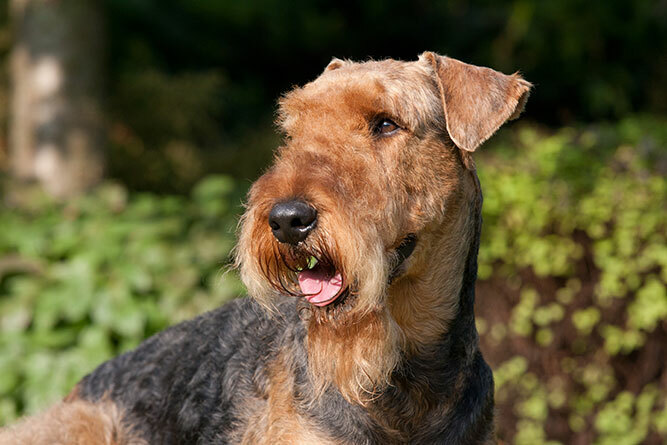 The Airedale, nicknamed the “King of Terriers” is the second largest terrier behind the Black Russian. Airedales come in two different sizes, ranging from 35 lbs to 100 lbs. Their coat is wiry and low-shedding and grooming is achieved by stripping loose hair from the undercoat. Extremely intelligent and a little stubborn, Airedale’s can be a challenge to train but once there they are excel in obedience. They do require lots of exercise and physical stimulation. 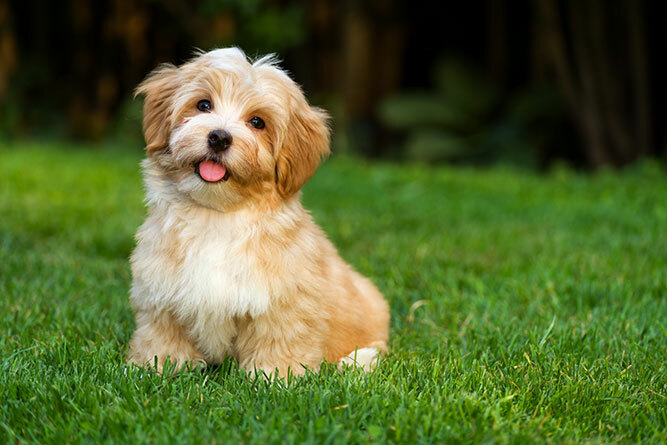 The Havanese is a Bichon-type breed developed in Cuba and make fun dogs with exuberant personalities. While decorative to look at, this breed is all about playfulness and keen to explore, train and play, they are commonly used as circus pups. 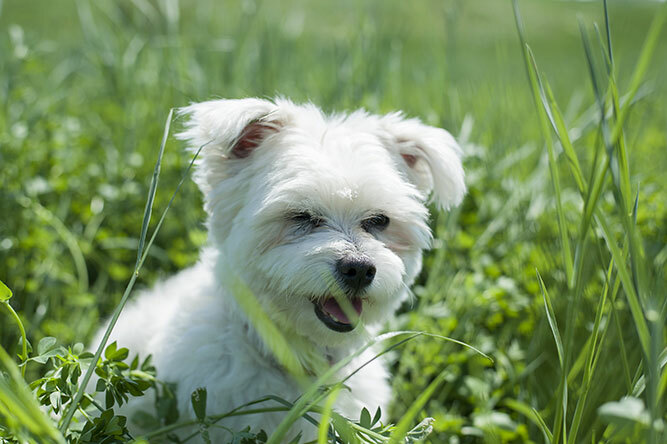 The Havanese doesn’t shed much at all, however their coat will collect dander easily. This means you will need to brush the coat regularly to keep irritants away from allergy sufferers. The Bergamasco finds its roots in the Italian Alps and has one of the most unique coats in all of dogworld. 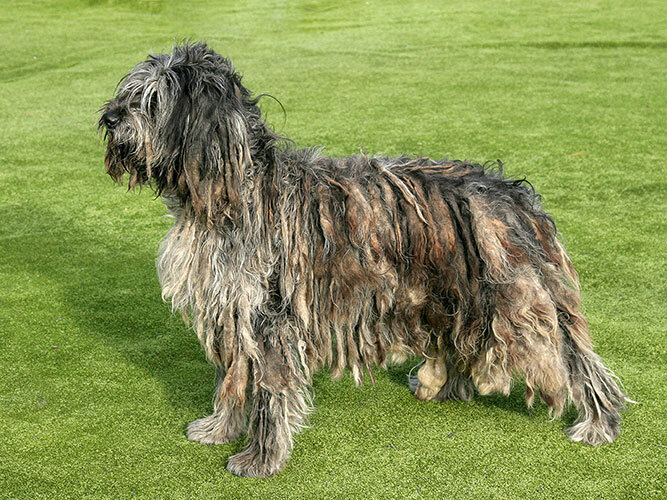 The Bergamasco has three kinds of hair which grow to form mats that eventually reach the ground around age five. The mats protect the dogs from the elements and feel a little like felt. Dogs will need a bath a few times a year, but otherwise their hair is no-maintenance and very low-shedding. As for temperament, these dogs are wonderful with children and make excellent watch dogs eager to report anything that’s amiss. The shedless Schnauzer loves to be the centre of attention and will love their owner so much they won’t let them out of their sight. 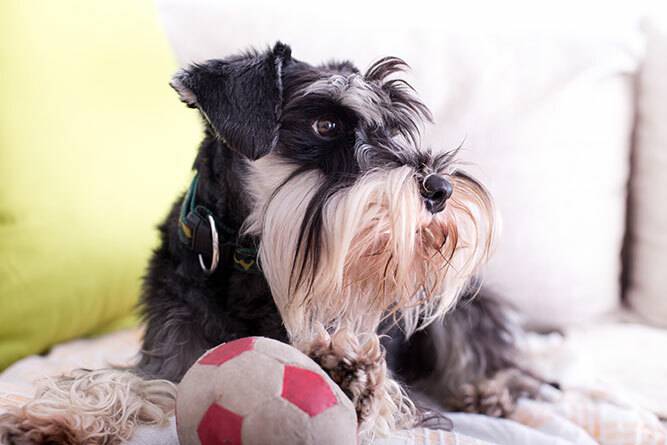 A schnauzer is a buddy for life, but be aware that he’ll require a firm hand to get over his stubborn and protective manner. 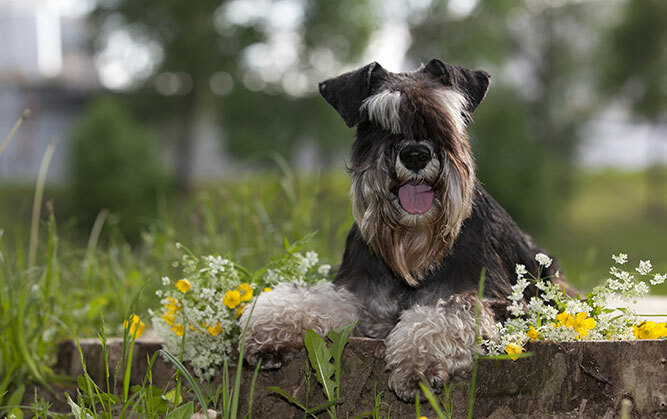 Schnauzers come in three different sizes, with the smaller of the two traditionally outliving the larger one. At first glance you would be forgiven for thinking this dog is a sheep. Their wool-like hair is very low-shedding, however it does require weekly maintenance to prevent their thick coats from matting. Available in a range of colours, they are generally quite headstrong and can be aggressive with other dogs if not socialised properly. Note: It’s important to remember that while many breeders market designer breeds (such as Labradoodles) as hypoallergenic, there is little evidence that can back this up. The level of dander and shedding in mixed breeds is not consistent and can’t be predicted. If you have allergies and are thinking about getting a dog, spend a good amount of time in a close space with your chosen breed before bringing one home. Talk to your local breeders and do your research.